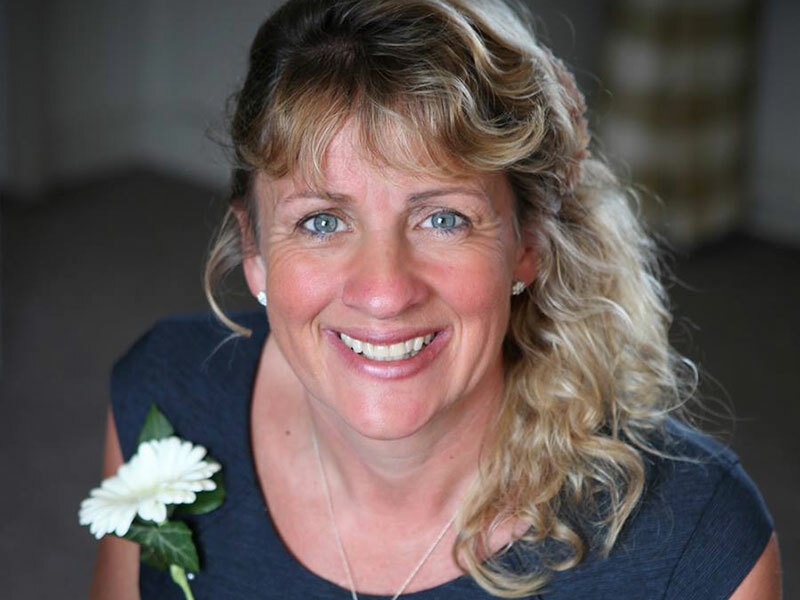 Sally Trotter is a Kent Invicta business coach who is hosting our business workshops the taster session and the business start-up course. Sally kindly answered some questions about her business journey. Tell us about yourself and a fun fact about you? I am business professional with extensive experience in establishing and running a retail business for over 20 years, I started my own business from scratch trading initially from home before investing in a retail outlet some 7 years later. I successfully grew this business with my natural flair for sales combined with my skills at leading and motivating people allowing me to train the staff in my company and establish strong working relationships with them all delivering sustained sales growth and success. I am a naturally fun loving person with a bubbly personality and enthusiasm for everything I undertake. I so enjoy helping others achieve their goals and success in their business. I loved water sports and skiing and recently have got into amateur dramatics and am about to play the front end of a cow in a panto!!! As a business coach for Kent Invictus, can you tell us how you got into business coaching? I moved to Kent from Surrey for personal reasons and through a contact got in touch with the Kent Invicta Chamber to enquire about any Business Advisors role. They contacted me a few weeks later after one of their business advisor was retiring. I was a case of being in in The right place at the right time. After I had my first child I returned to KP Foods as an account Manager. My priorities had changed though and with the long hours combined with The travel I felt I was missing out on my sons early years and so looked at other options . Self-employment was one of them and I had been involved with planning a few office weddings and loved it ! Hence through a friend I knew of somebody who ran a bridal dress business from home who wanted to sell her stock ! Hence Maid in Heaven was created. How did you go about marketing your business? I started my business in 1993 with no internet !! So marketing was a lot different then . I attended many wedding fairs. Advertised in Yellow pages, Thomson’s and local papers as well as the odd wedding magazine. Did you have any fears when you started your business? What was the biggest obstacle or challenge you had to overcome while running your business? After 4 years of running the business from home one of my suppliers wrote to me to say that they were going to stop supplying home run businesses due to pressure within the bridal industry . I remember sitting there and crying my eyes out thinking that something I loved was being taken away from me! It took a few days to get myself together and start to think about other options. Hence looked at leasing at shop and looked at a few and was shocked at the cost . Then I started talking to a photographer in the business about his premises and he said he wanted to retire in a couple of years and perhaps look at getting a business mortgage and buying his place and he would then rent a space! The rest is History!! Best decision I ever made and in the long run I am thankful to this supplier as once I had a premises my business really grew. Be confident in all you do and sometimes worrying about things is not the answer. Taking advice in so many different things I undertook helped me immensely throughout my business and having that one person to turn too is invaluable . As a business advisor now I so encourage all my clients to contact me whenever they want to ask the simplest question. I am always there for them. When you started your business there was no social media, what impact do you think social media would have had on your business? When I sold my business in 2013 social media had begun and we set up the necessary platforms and stared using them to promote the business. However in the last 5 years it had taken off big time and really is the way forward. Its free to advertise and if it is used correctly is an asset to any business. If it had been around in the earlier days my advertising bill would not have been so high!! However it brings you more customers but at the same times gives you more competition !! In the early days a bride would visit her 2 local shops and chose a dress, now she visits 12 shops and looks on social media and the internet to see if she can get a better deal! What would have been your social media platform of choice? Can people follow you on any social media platforms?